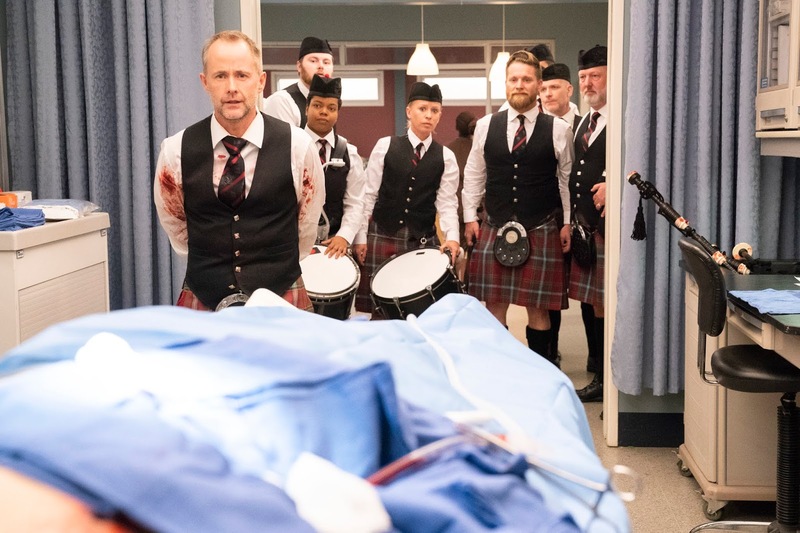 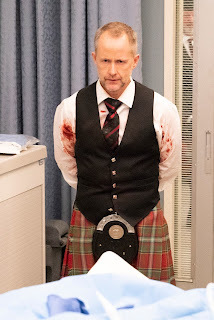 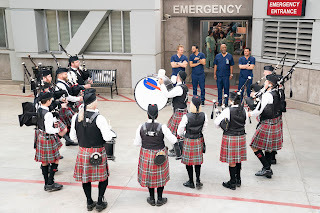 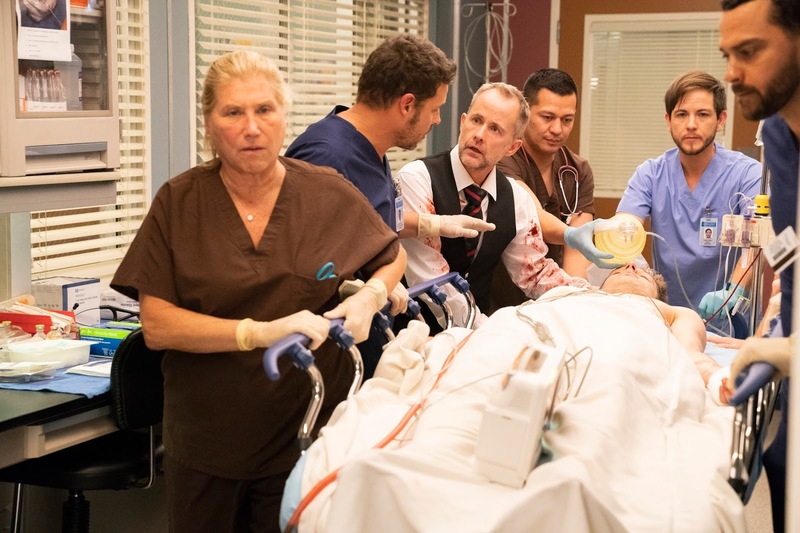 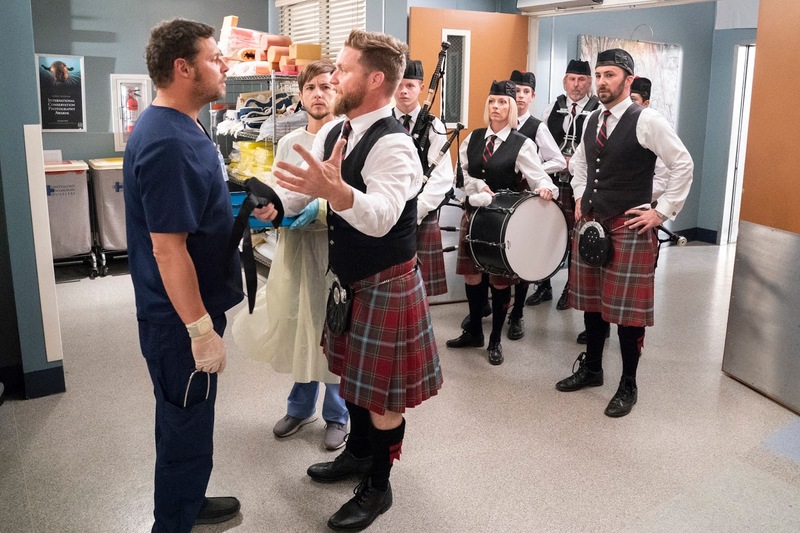 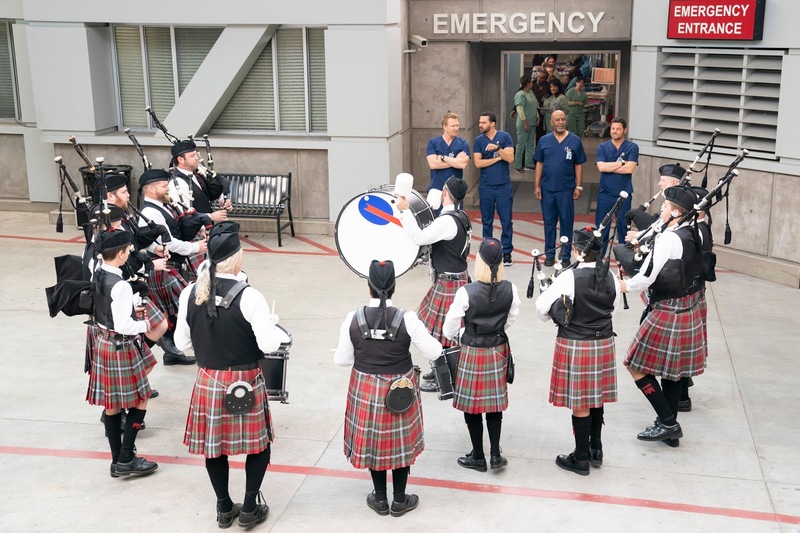 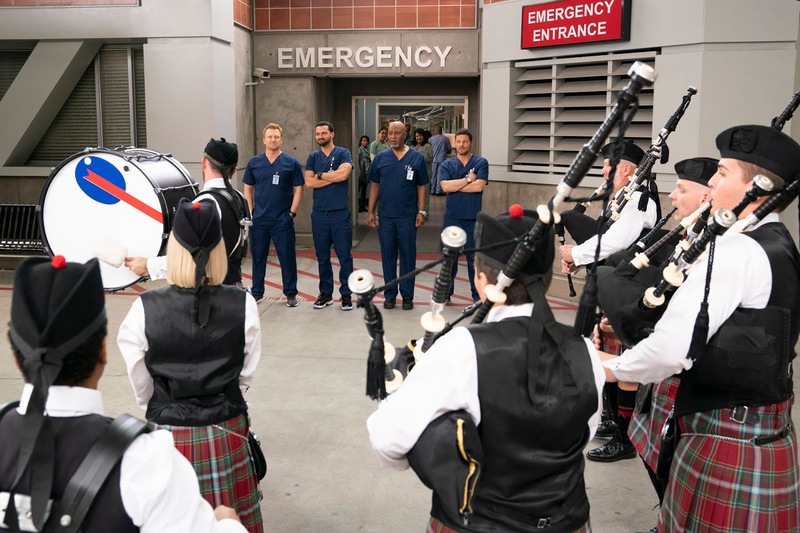 “I Walk the Line” – A sea of patients flood Grey Sloan Memorial after gunfire goes off at a parade. 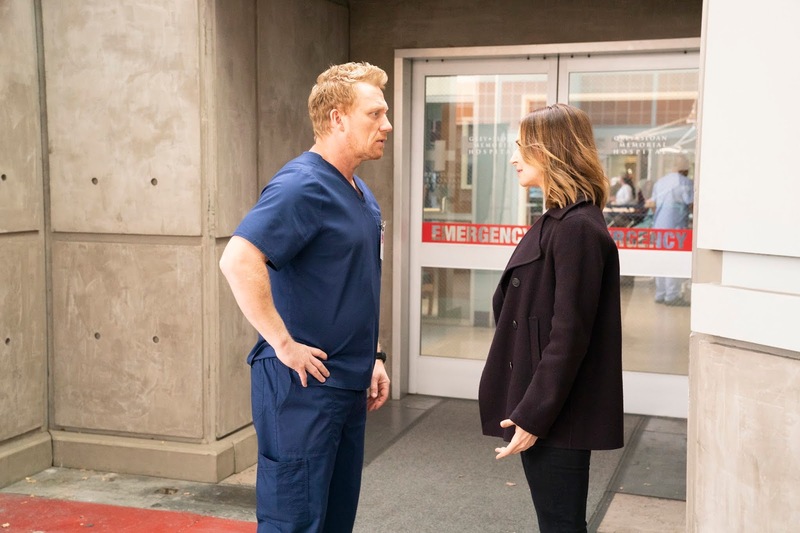 A blast from the past throws Maggie off her game on the same day that Meredith tries to talk to her about dating Deluca. 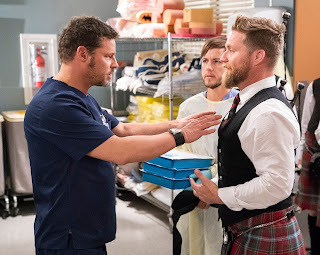 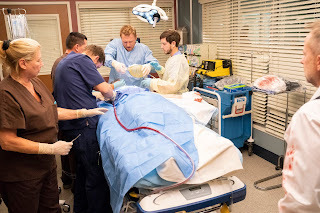 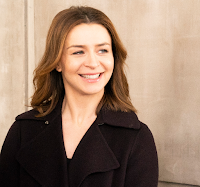 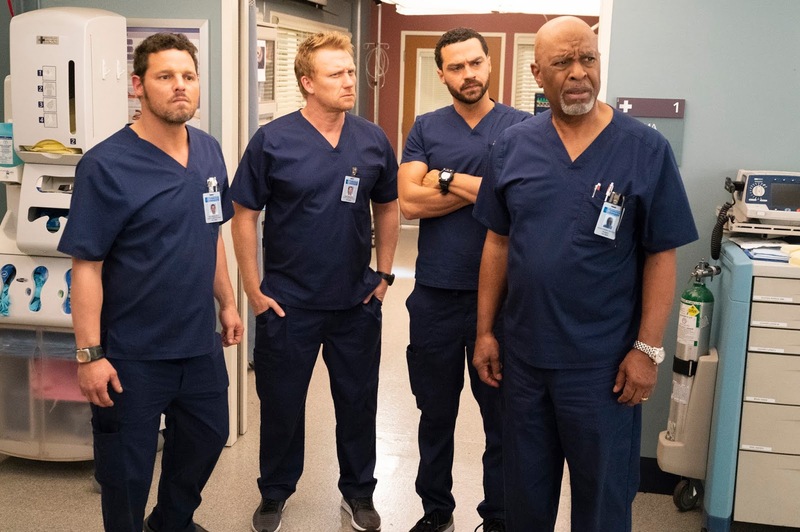 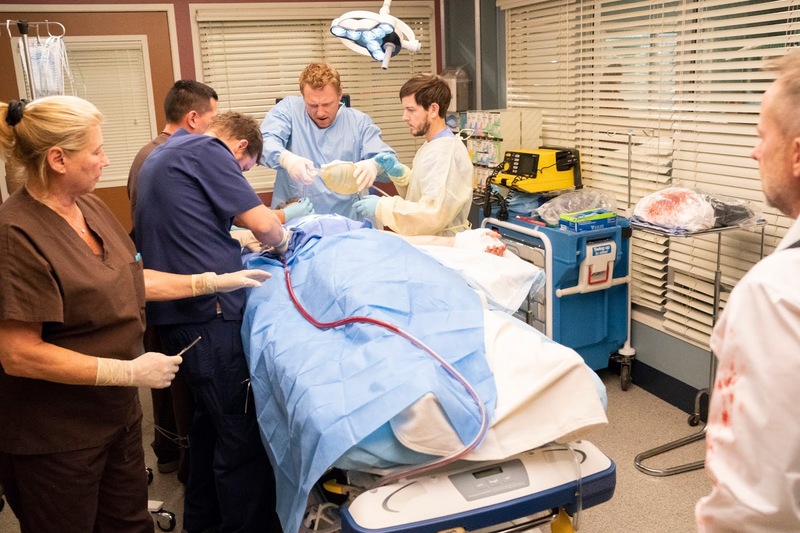 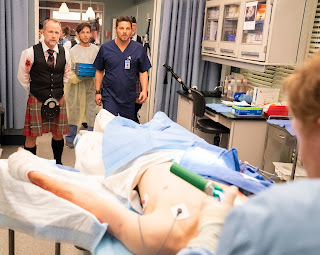 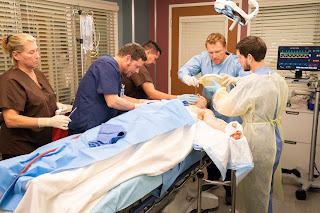 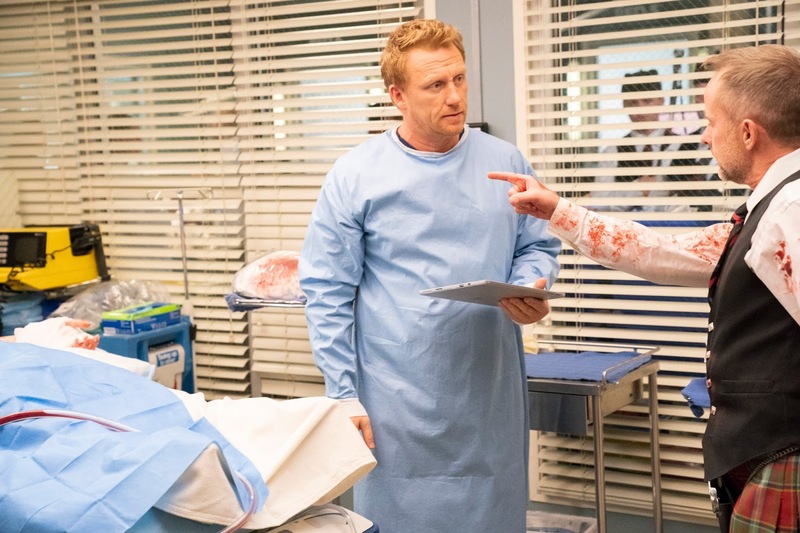 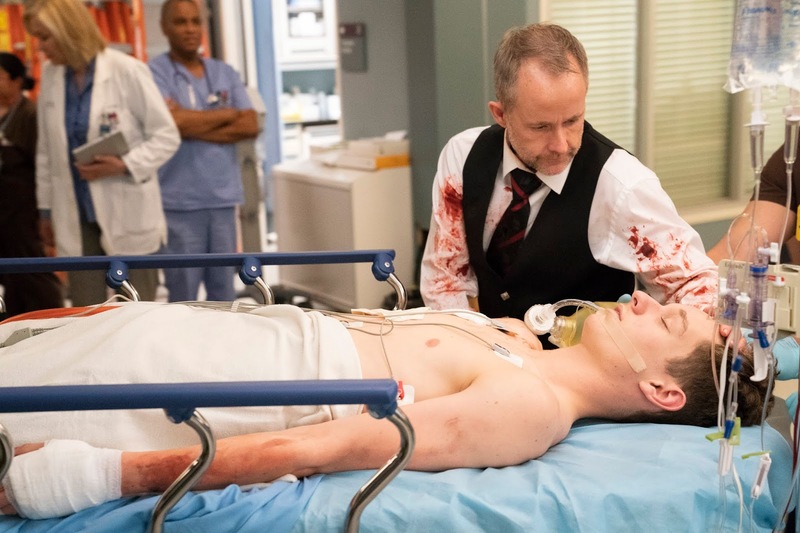 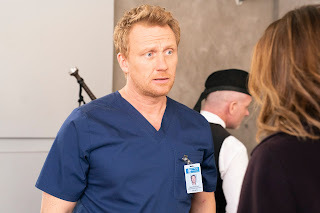 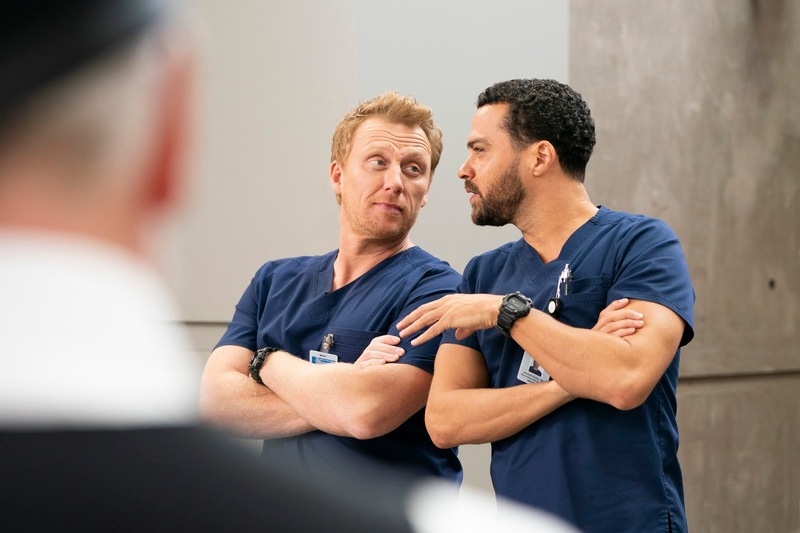 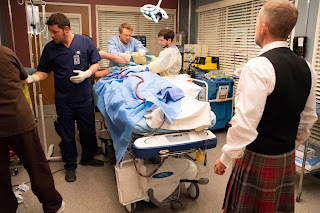 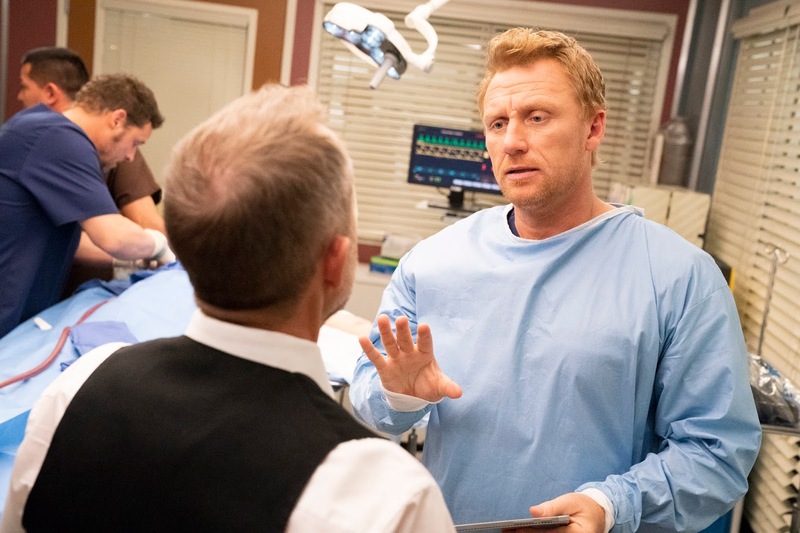 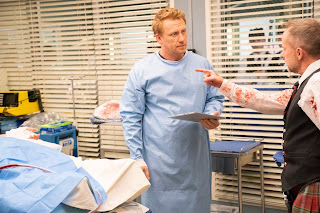 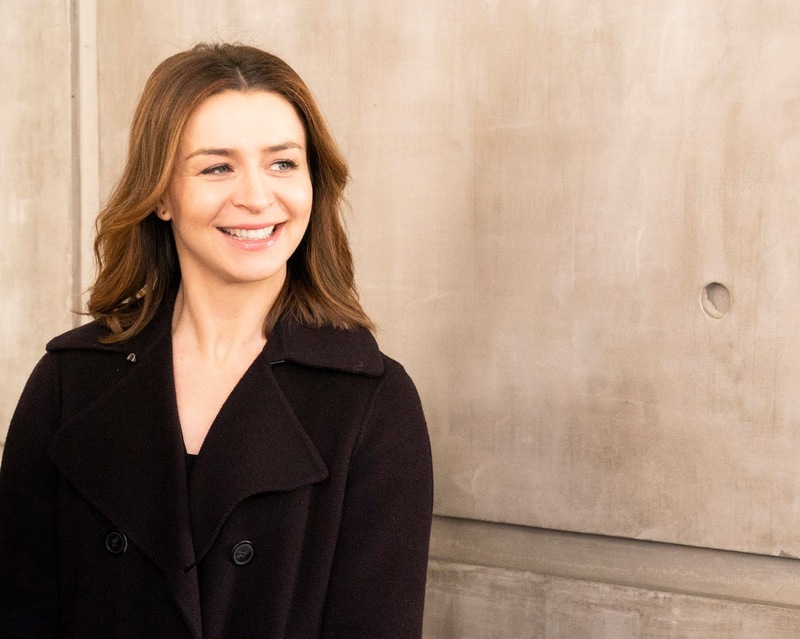 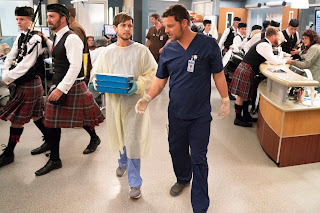 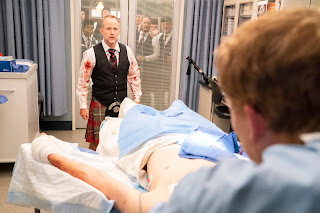 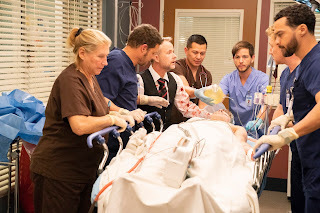 Meanwhile, Owen and Amelia get some potentially life-altering news about Betty on “Grey’s Anatomy,” THURSDAY, FEB. 14 (8:00-9:01 p.m. EST), on The ABC Television Network, streaming and on demand.